In pursuing a career I have had many jobs. I have worked in several different industries. I have been middle management and I have been part of the rank and file. I have seen people get positions that they simply were not qualified for. Surprisingly, some of them rise to the occasion and excel. Not surprisingly, the vast majority fail. In some jobs, technical expertise is the sole predictor of success. 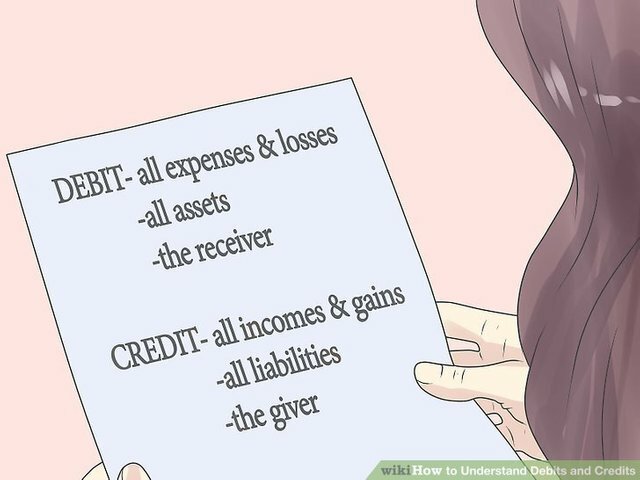 If you are a CPA, you better know your debits from your credits. However, in some jobs, it is not knowing how, but knowing when. I recall the time when a new manager, Shelia Jones, was brought in to turn a floundering department around. She did not know the first thing about making transistors. What she did know how to do was lead. She knew how to get the best out of her staff. The first thing she did was observe. She did not come in and start making changes right away. The second thing she did was to talk with her staff; the people who actually do the work. She wanted their input. After observing and getting input from the rank and file, she began making changes. • Assume that what worked at her old job would necessarily work in her new job. One of the things that I have seen incoming managers make do is bring old plays to a new game; the “this is the way we did it where I came from” mentality. Sometimes, systems are very much transferable. And it can work in the new place as well as it did the old. On the other hand the work culture may not allow for it to work in the new place. In addition, the new place may not have the resources to make it work. She created a new org-chart. After observing she concluded that some people were out of position. Several of the leads either lacked the temperament or the skill set to be in that position. Those who lacked the temperament she had them reassigned. Interestingly enough, those who had the temperament, she got them additional training. She updated the policy and procedures manual. She did this based on the overall vision of the company, her mandate from senior management and input from the staff. She improved productivity and morale of the department. They were exceeding their weekly quota by 38%. One of the new changes was that once you meet your weekly quota you could take the rest of the week off with pay. That did not last long. Some Bean-Counter reasoned that “obviously the quota is too low”. They raised the quota. Morale went into the toilet. The quality of the work became substandard. The moral of the story is a good leadership benefits everyone. You got a 1.11% upvote from @minnowvotes courtesy of @artoftherhyme! 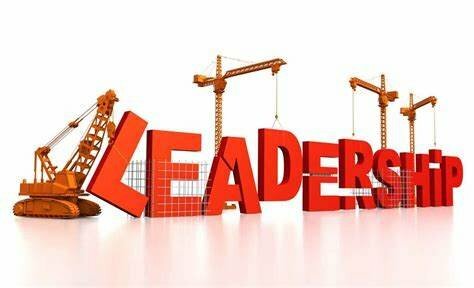 Expertise–what leaders know–is key for gaining approval and respect from followers and subordinates. Leaders without expertise are perceived as incompetent. At the same time, expertise alone does not ensure that the right decisions are made. Leadership involves making decisions under uncertainty, so expertise is often less useful than experience, emotional intelligence, and intuition. Also, since most real-world problems don’t have a clear-cut solution, leaders’ ability to persuade subordinates and followers that their decisions are right are as important as their actual decisions. It is for these two reasons that so many technical experts have very little potential for leadership.